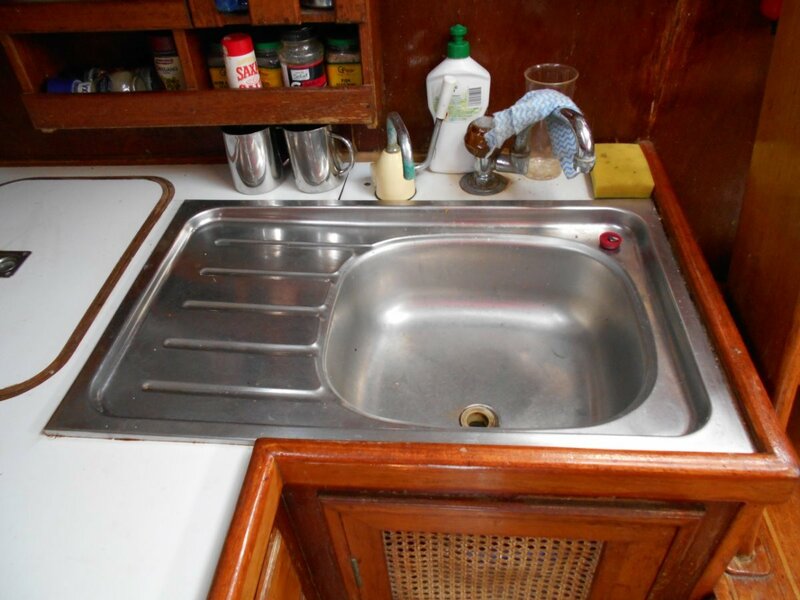 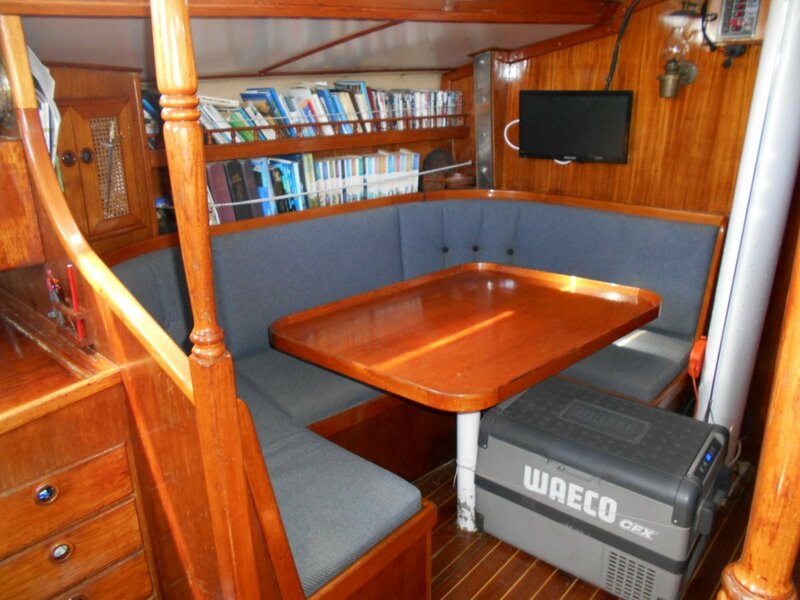 Sparkman & Stephens 39 MANY UPGRADES, CRUISE EXTENSIVELY, LIVEABOARD. 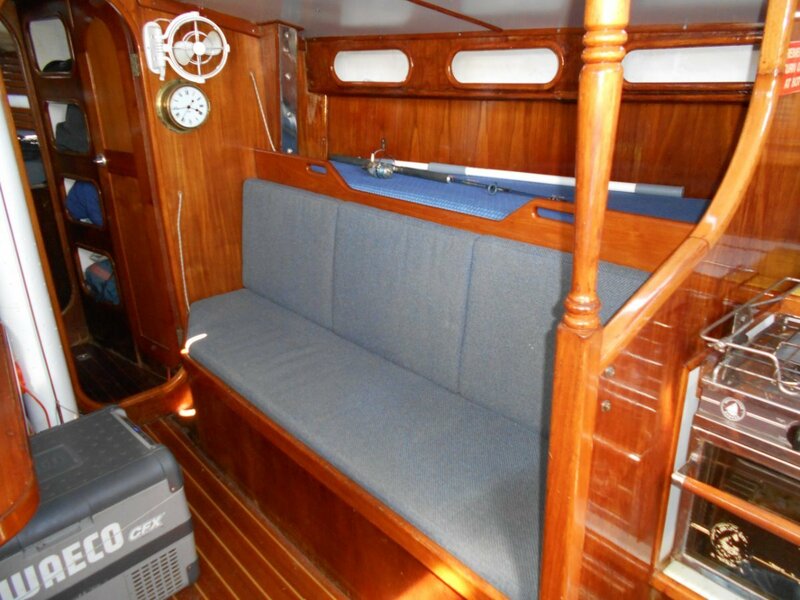 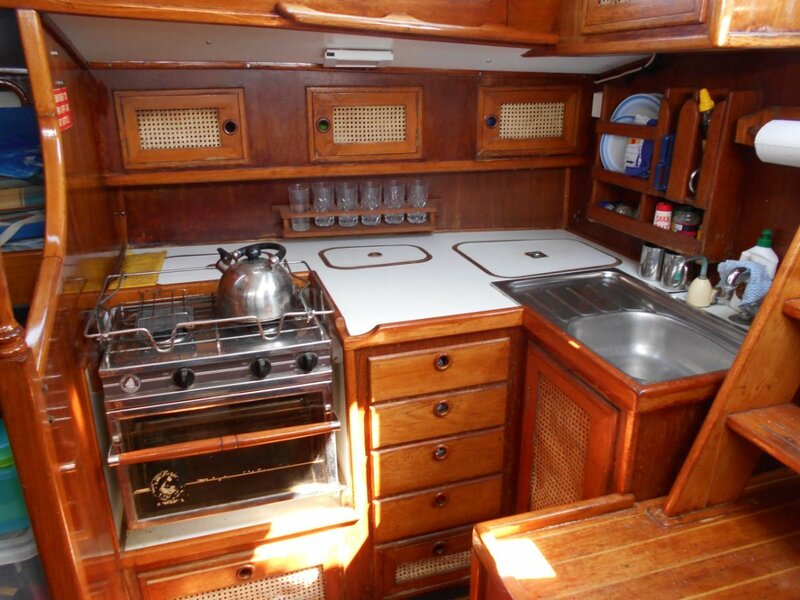 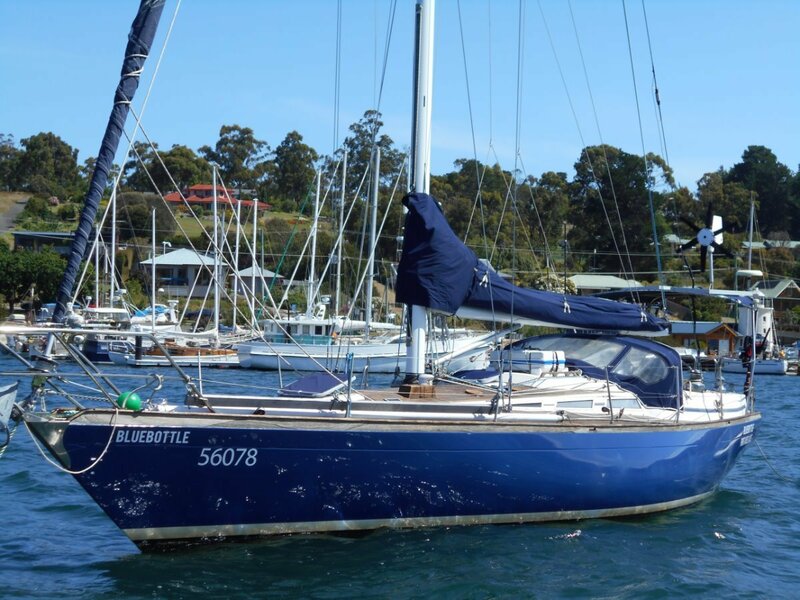 A VERY WELL PRESENTED S & S 39, WITH HEAPS OF RECENT UPGRADES TO UNDERTAKE BLUEWATER CRUISING AND NOW ON THE MARKET ONLY DUE TO THE OWNERS ILL HEALTH. 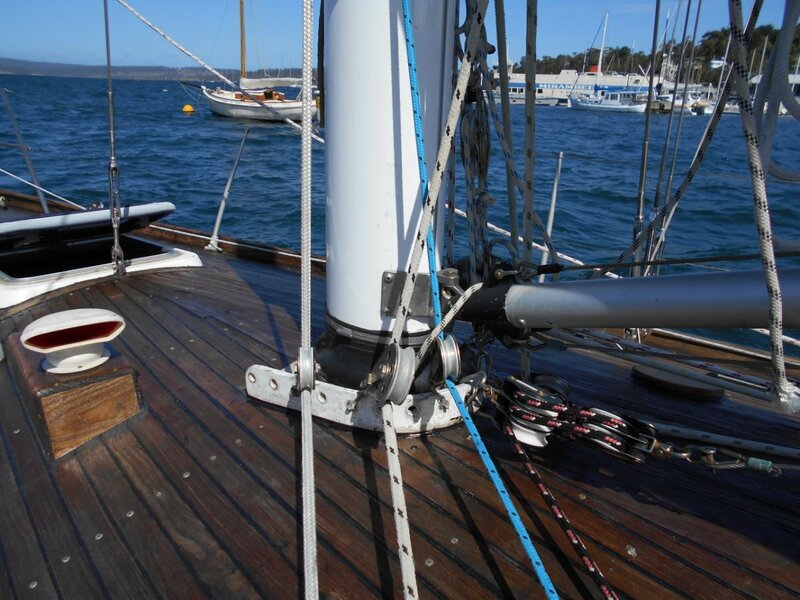 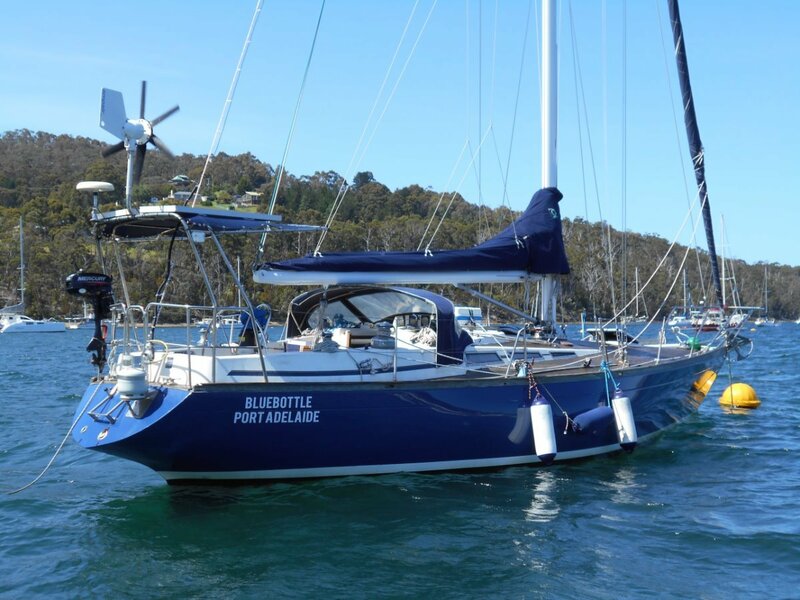 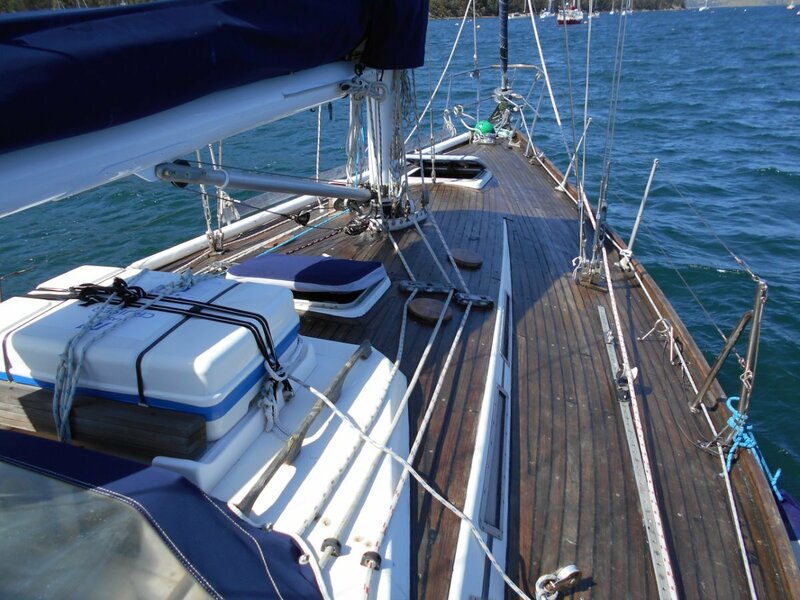 This evergreen design competed twice in the Sydney Hobart in the mid 90's, has cruised Australian waters extensively and is certainly ready to go offshore again. 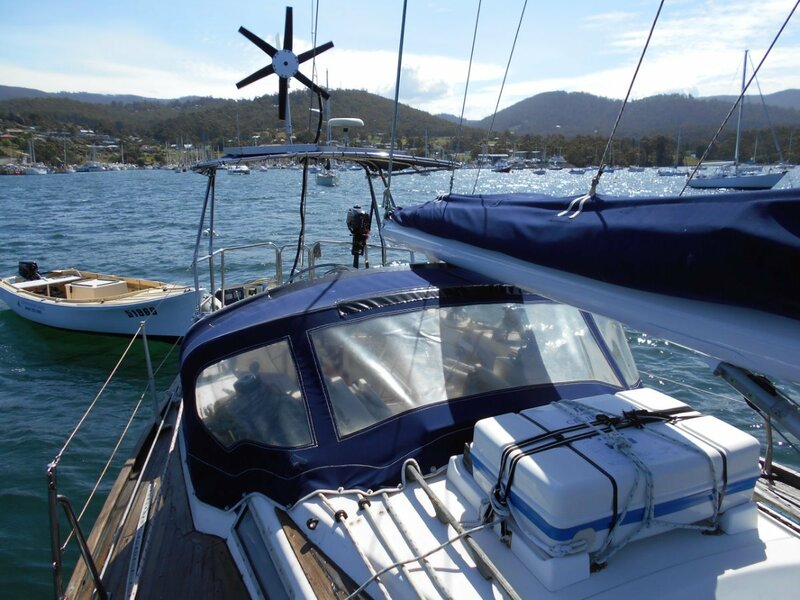 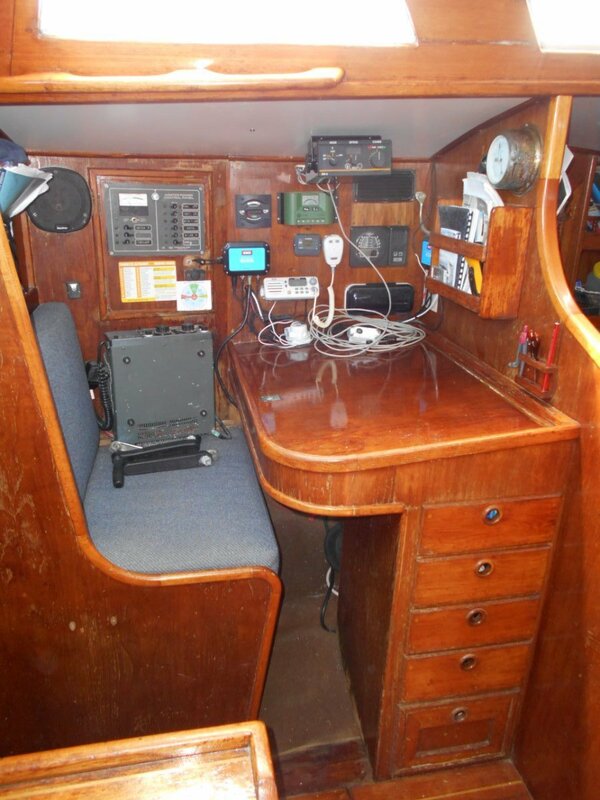 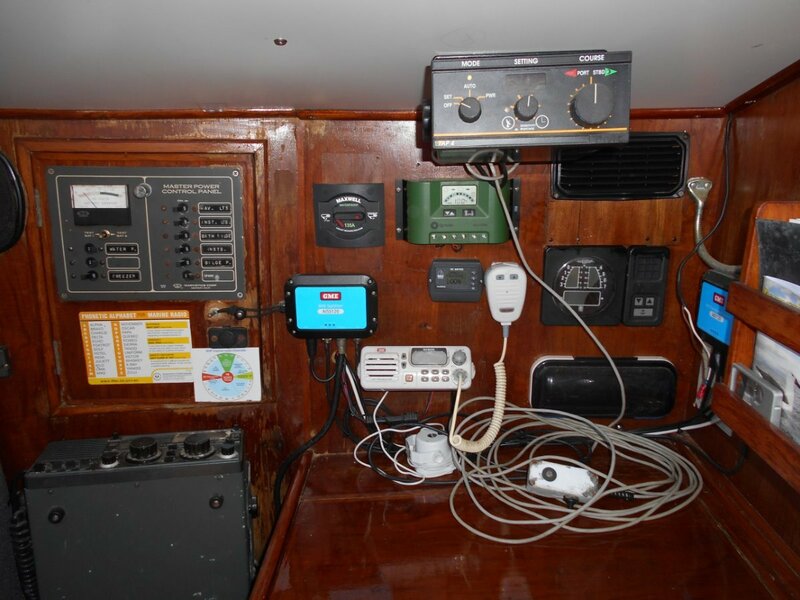 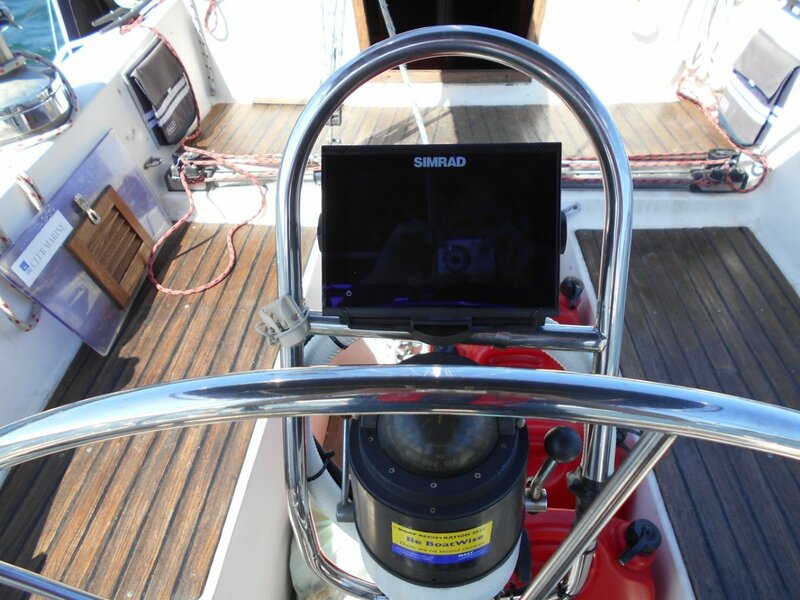 Recent up-grades include the CURRENT SERIES 39HP YANMAR diesel motor (less than 800 hrs use), NEW STANDING RIGGING and spreaders 2018, this included fully servicing and re-painting the mast, HEAPS OF ELECTRONICS, NOTE, well set up at the helm plus nav station including GPS/Plotter, Radar, Hydraulic Auto Pilot, VHF and HF Radios, ELECTRIC ANCHOR WINCH 2017, plus plus. 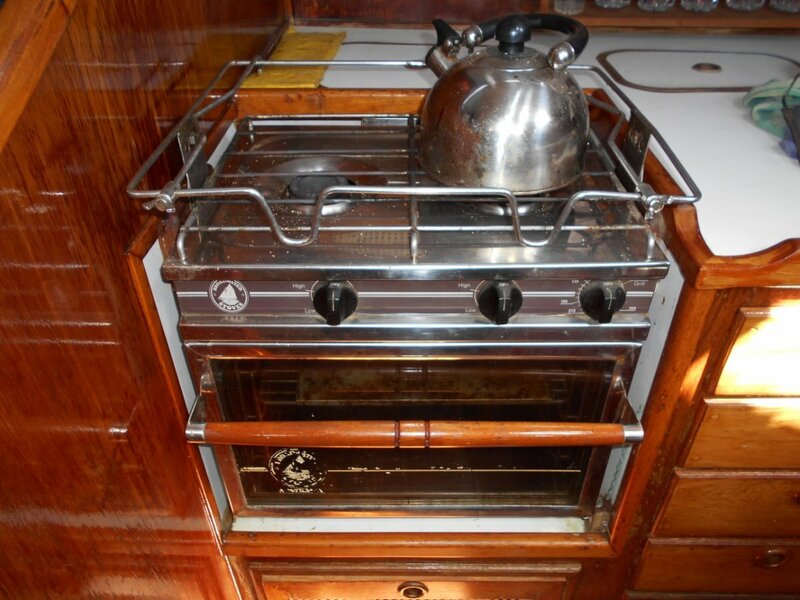 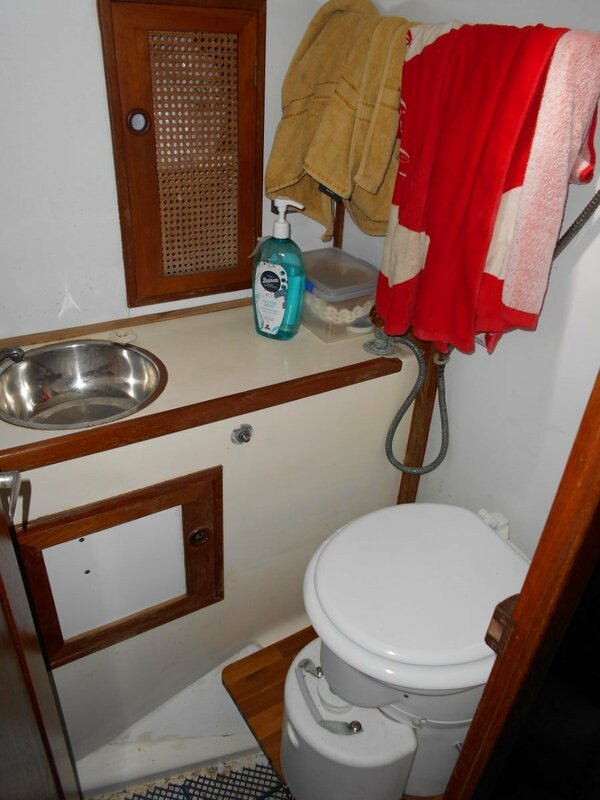 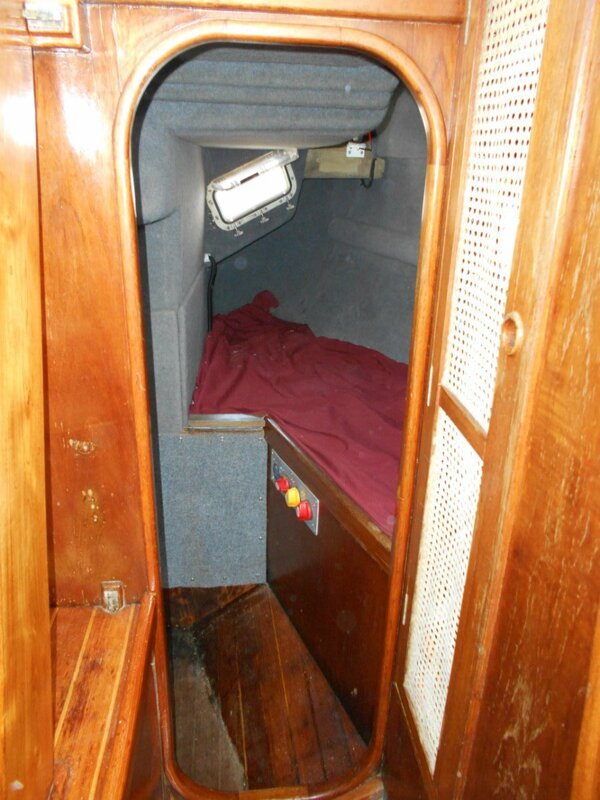 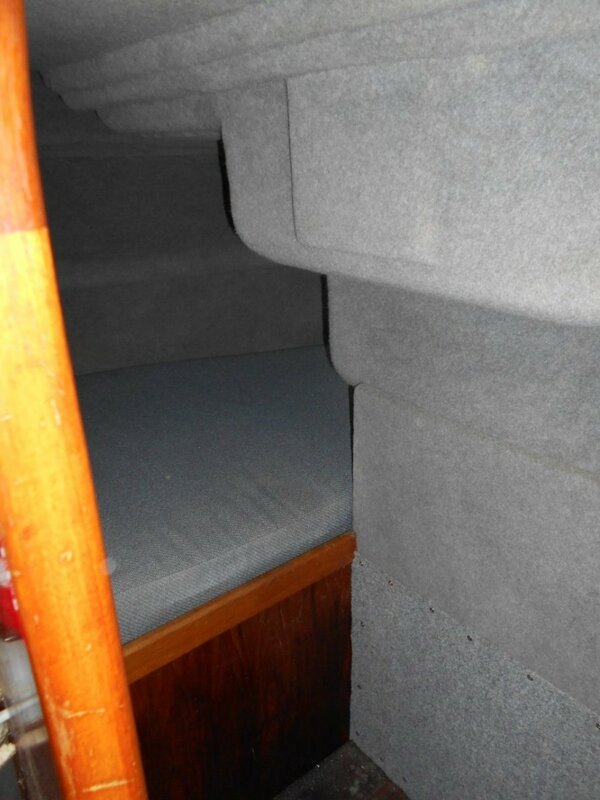 Great accommodation provides a large double vee berth in the for'ard cabin, a very well designed aft cabin with a single ( great when off watch during longer passages) plus 3/4 size berths, 2 pilot type berths in the saloon offers 6 in total. 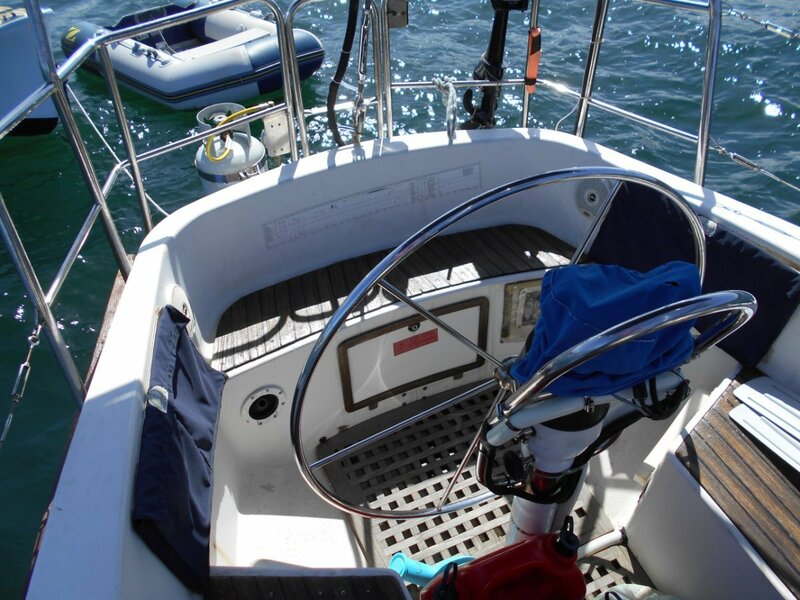 Plenty of safety gear means step aboard and go. 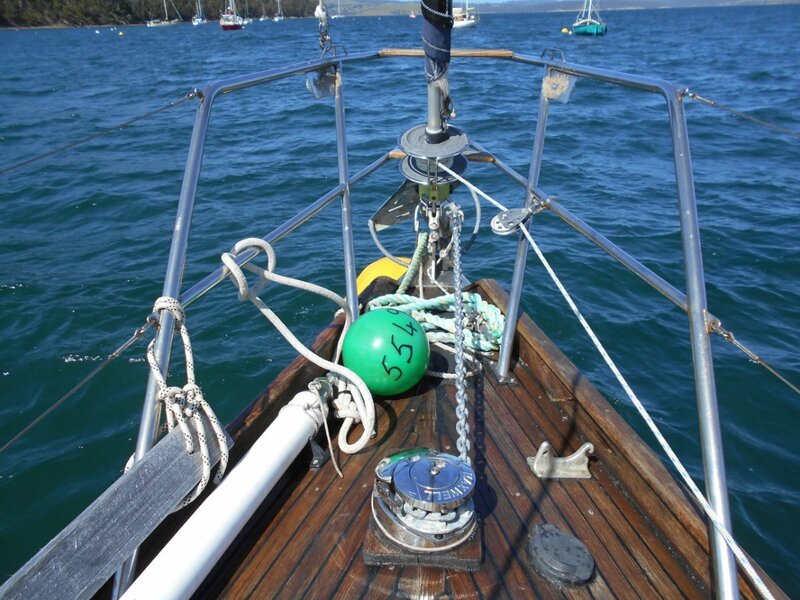 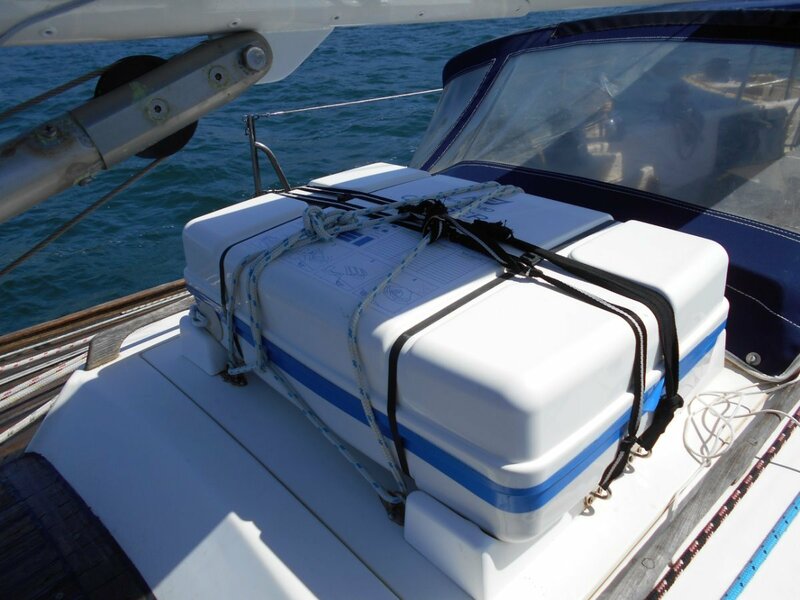 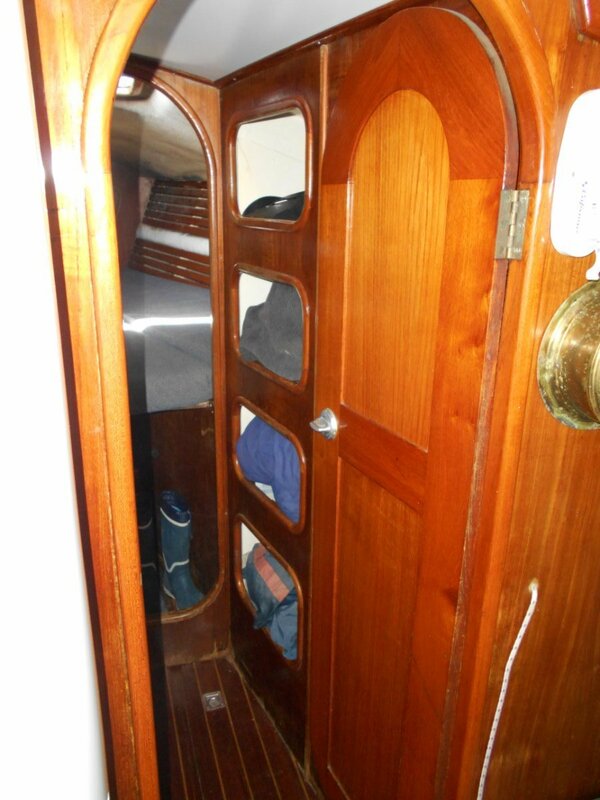 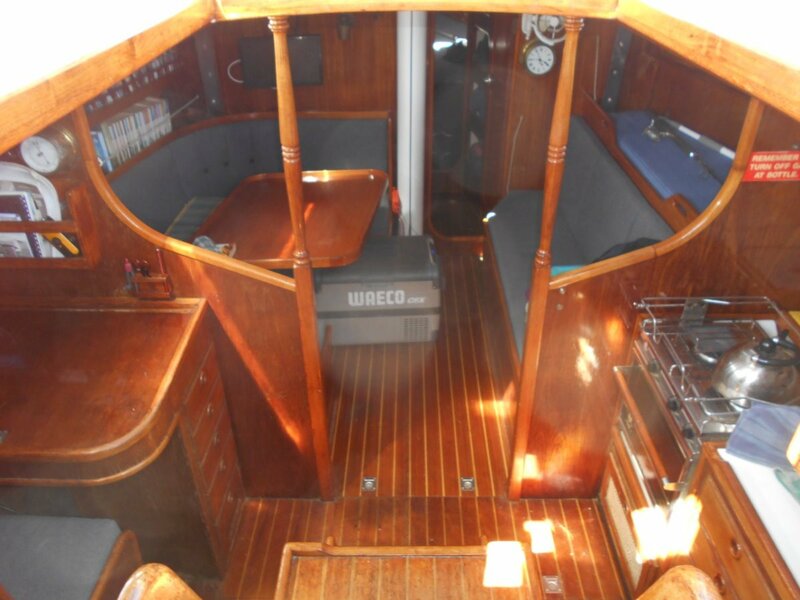 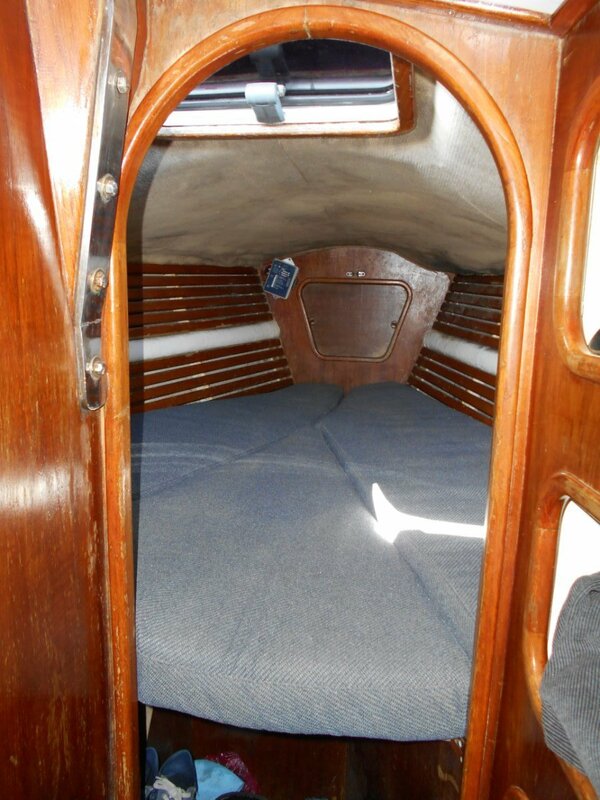 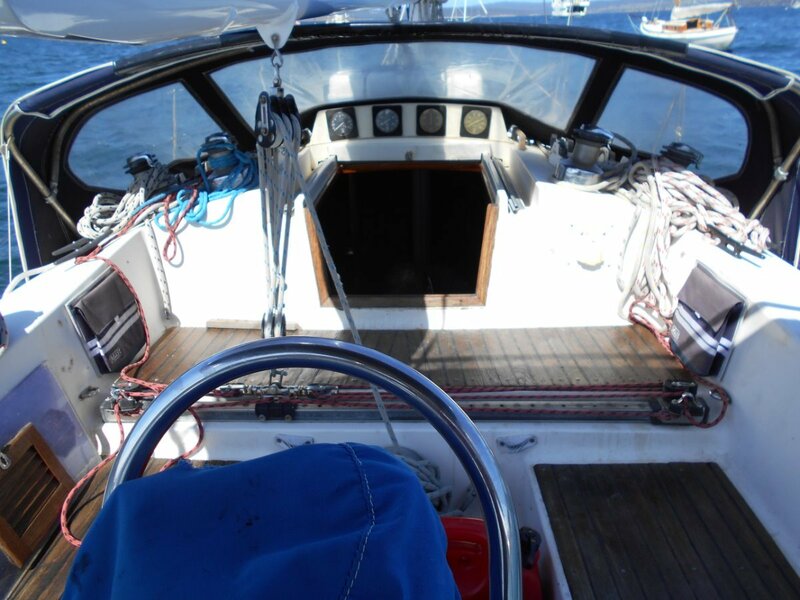 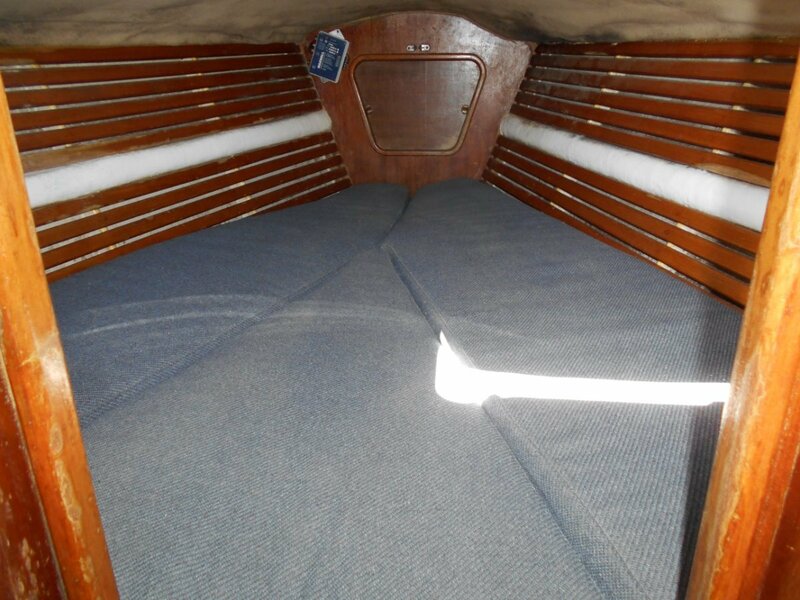 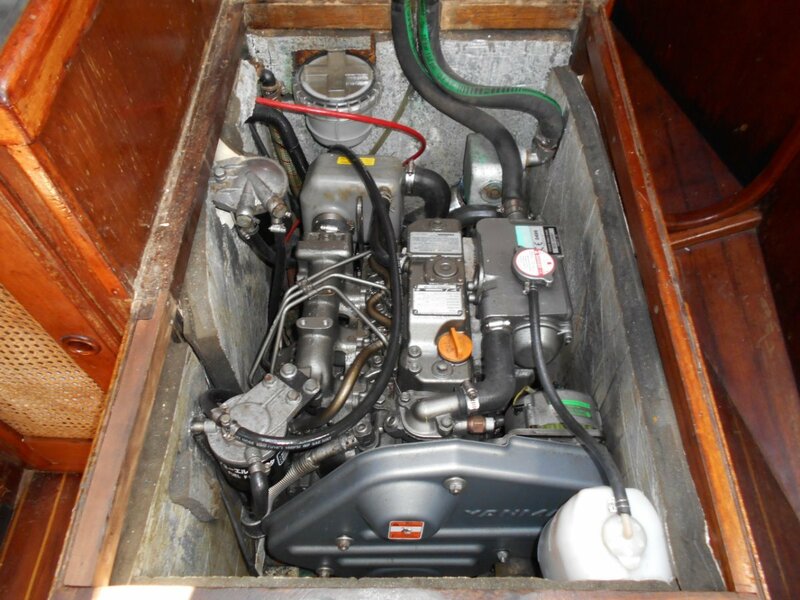 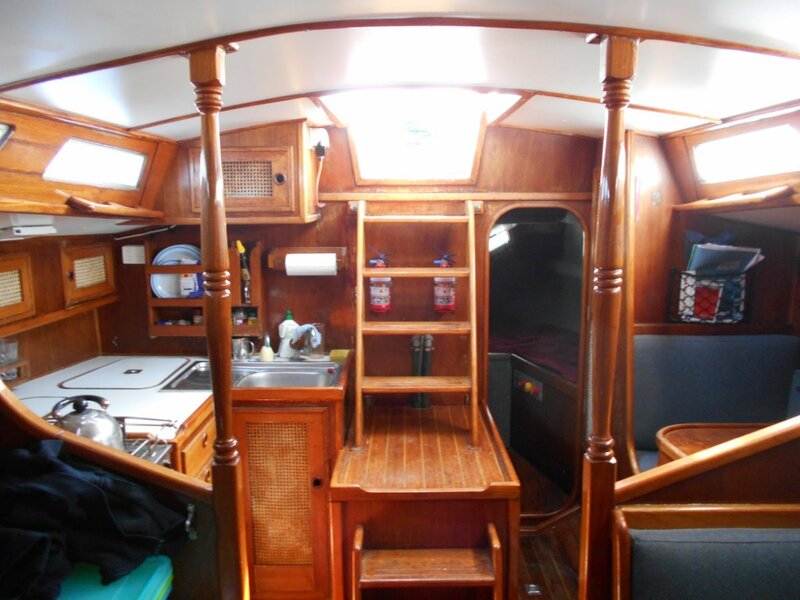 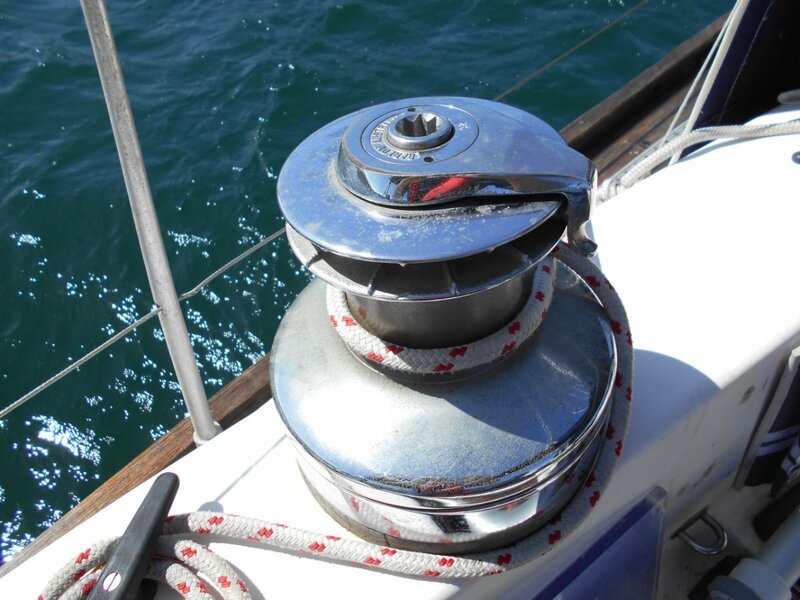 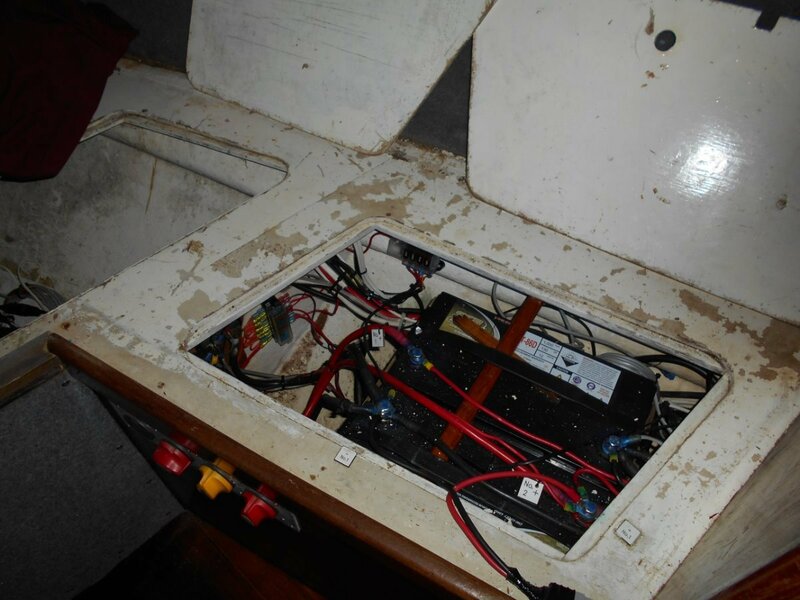 The current owner has sailed the boat extensively SINGLE HANDED and was all set to again but then unfortunately became ill. 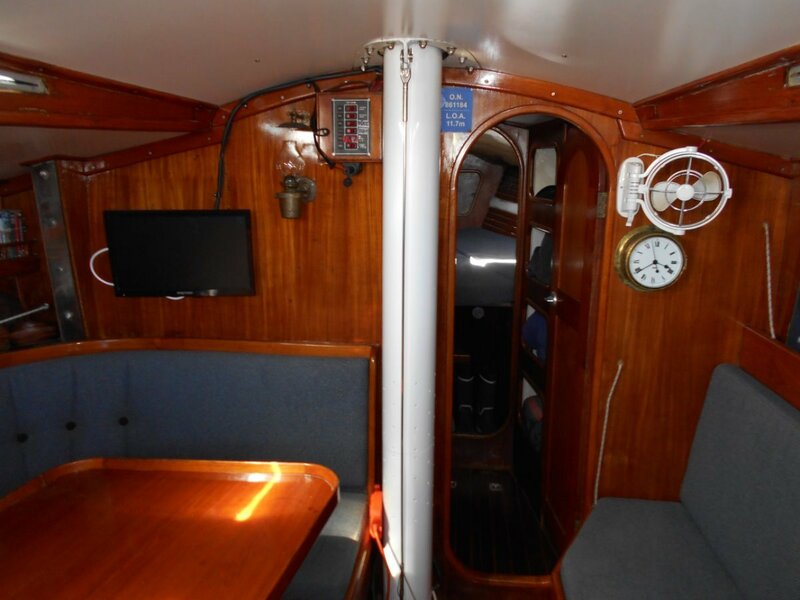 He does need to sell this excellent S and S 39 so a GREAT OPPORTUNITY for the next owner, whether wanting a TRUE BLUE WATER OR COASTAL CRUISER with a wonderful heritage or simply a VERY WELL SET-UP LIVEABOARD. 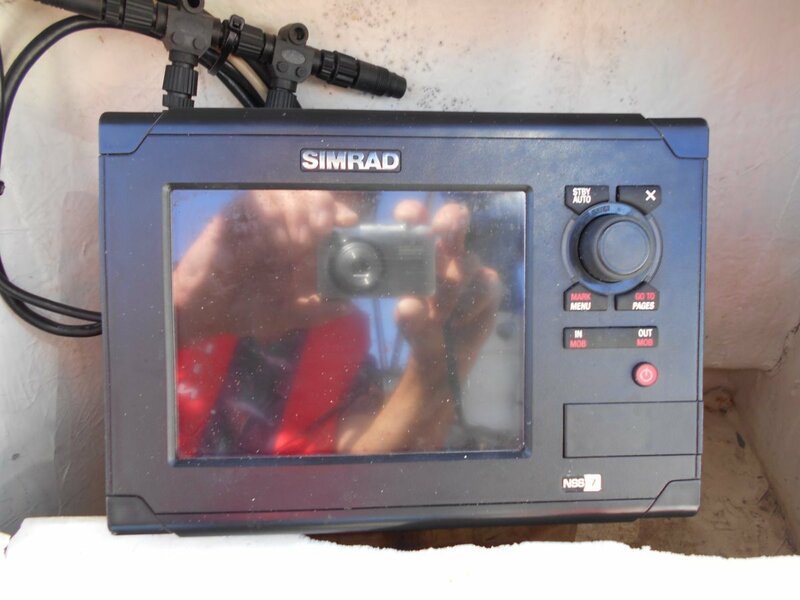 Please call John Radonic on 0459 322 862 for more information.